One thing I love to do is watch the latest and greatest movie in the theater. Seeing a motion picture on the big screen provides a different viewing perspective. You’re able to sit in the theater’s leather recliner. You’re able to hear the sound in THX. And you’re able to see all the details on the gigantic movie screen. Over the past years, I’ve seen plenty of movies in the theater. Star Wars: The Force Awakens, Teenage Mutant Ninja Turtles, Hacksaw Ridge, and so many more were mind-blowing. Not only were they thrilling to watch, they also provided leadership lessons if you looked close enough. That’s another reason I love movies. 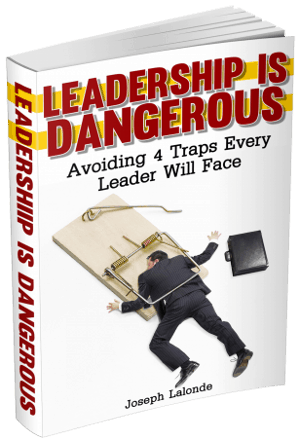 You can watch, be entertained, and walk away with new insights into leadership or life. Today, we’re going to look at 8 movies that provide leadership lessons. We learn from Yoda that there is doing. And there is not doing. Trying does not exist. Doctor Strange shows us that we can transition into new adventures. We may lose our edge in one area, but we can move into a new strength. A group of Coast Guardsmen had to make a treacherous voyage to a wrecked freighter. The Finest Hours can teach us that we don’t have to have the best equipment to succeed. We can go further and farther with what we have than we think we can. The biggest leadership lesson we can take away from The Intern is that we need to have wise counsel around us. Ben was a former business executive who gets recruited to be the intern for the hip, up-and-coming owner Jules Osten. With his guidance, she was able to save the company and succeed. From Inside Out, you can take away the leadership lesson that we need to come to terms with our emotions. Riley was filled with conflicting emotions and she didn’t know how to deal with them. Once she began working with her emotions, things began to change. Don’t fight your emotions. Work with them. With Captain America: Civil War, we see the team of Avengers split. They had to choose sides because of what they believed. Each member of the Avengers picked the side they believed best fit their personal convictions. There will be times in your leadership that you have to stand up for what you believe. This is how you lead without losing your soul. On the list of movies with leadership lessons, I had to include what I consider to be my favorite Christmas movie. Die Hard is the story of John McClain (played by a young Bruce Willis) and his attempt to visit his estranged at Nakatomi Plaza. The big leadership lesson from Die Hard I always see is that you need to listen to those under you. Sgt Al Powell (Reginald VelJohnson or Carl Winslow, as I like to call him) tells his commanding officer what’s going on. The commanding officer brushes his concerns away and proceeds in a different direction. Had he listened to Powell, things would have gone much smoother. Such a powerful story. Hacksaw Ridge tells the story of Desmond Doss. He stays on the ridge to rescue wounded soldier after wounded soldier. As leaders, we have to be concerned about those we’re leading. Are we willing to help one more person? Movies are such a powerful tool to teach us valuable leadership lessons. Sitting through an hour and a half or longer movie, you can see multiple leadership lessons. Don’t let the fact that movies are a form of entertainment deter you from partaking in them from time to time. You might be surprised what you learn. Question: What’s one leadership lesson you’ve taken away from a movie? Share this in the comment section below (I won’t judge you). Do you enjoy leadership lessons from the movies? 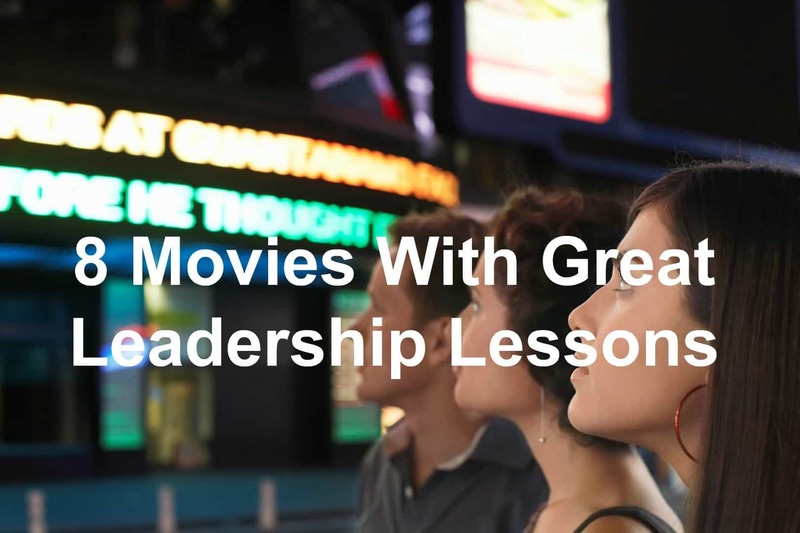 Would you like more leadership lessons from the movies? Check out the Reel Leadership archives here for more leadership lessons from the movies.